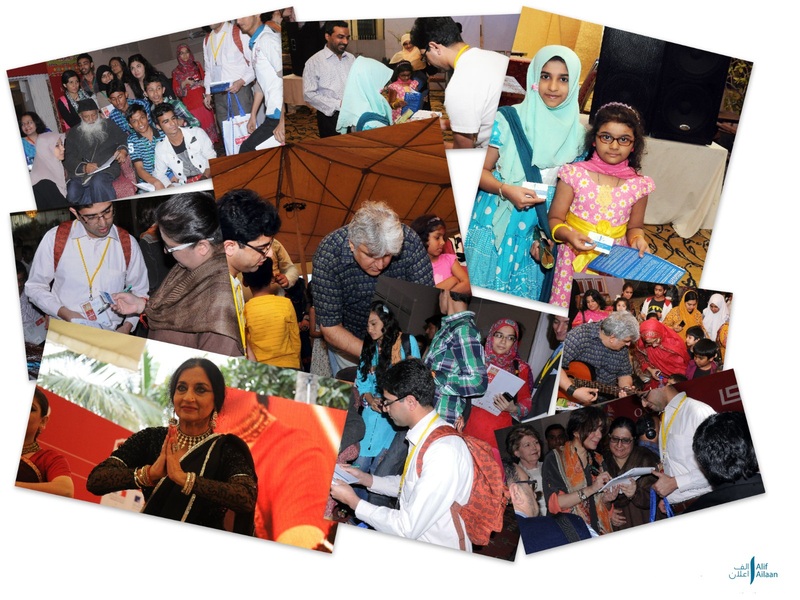 The Karachi Literature Festival 2013 wasn’t just a gathering of writers, poets, activists, academists and educationists but a celebration of the art of writing and other creative forms of expression. Alif Ailaan, represented by Campaign Manager Imran Khan was also a part of the event. It was a big day of successes as numerous passionate supporters of education not only signed the Alif Ailaan Declaration but also pledged to take the campaign message forward. Students were particularly keen on joining the movement and spoke with great enthusiasm about the need to tackle Pakistan’s education emergency. This is just a start, the movement has just begun. We believe this year and the upcoming election offers an unprecedented opportunity for us to actually do something to end the education emergency in Pakistan. Step forward and join us, show your support by signing our pledge.